Previously, Canadian Football League players had to sign a minimum two-year contract to join a team, and the league didn’t provide an out for those looking to jump to the NFL. Well, it sounds like the CFL has softened its stance, as TSN’s David William Naylor reports that the league has voted to reinstate their “NFL window.” The league had voted against this change earlier this year. As Mike Florio of ProFootballTalk.com explains, this would allow “certain players to work out for NFL teams and sign contracts that would become effective at the end of a given CFL season.” That way, instead of being obligated to the CFL for two seasons, players would have the ability to sign with an NFL team after only one season in Canada. However, as Florio points out, the rule would only apply to players who ink contracts after August 20th of this year. 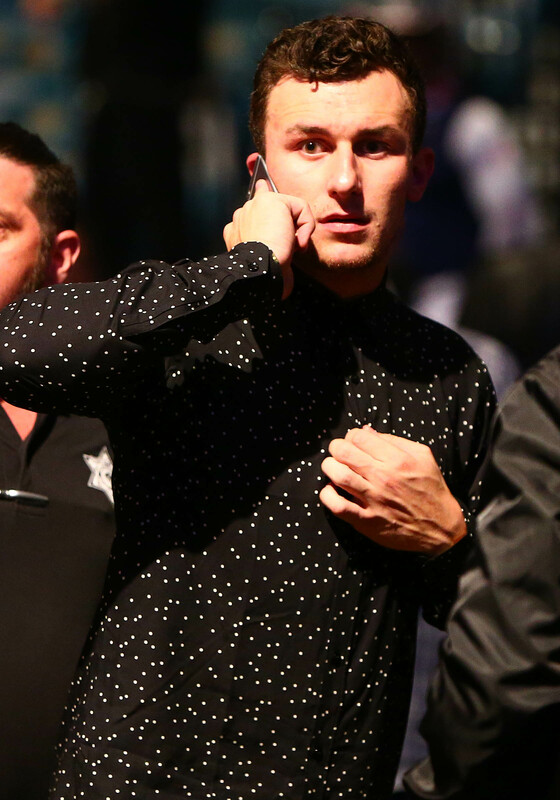 That means players like quarterback Johnny Manziel, who signed with the Hamilton Tiger-Cats back in May, won’t be able to join the NFL until their contracts expire. The rule change also wouldn’t apply to running back Dexter McCluster, who recently signed with the Toronto Argonauts. On the flip side, if a player signs after August 20th, they’d have the ability to return to the NFL next year. Florio wonders if the CFL may have been pressured by the developing spring football leagues, which will presumably provide players with the ability to return to the NFL. Ultimately, Florio believes this change could eventually lead to the CFL allowing one-year contracts or a clear NFL-out clause. As Naylor observes, the rule also came about due to Toronto Argonauts running back James Wilder‘s threats to sit out the entire CFL season due to his inability to join an NFL team. The Jets are continuing to look at free agent offensive players, as running back Bobby Rainey and RB/WR Dexter McCluster are working out for New York during the club’s minicamp session, according to Brian Costello of the New York Post (Twitter link). Rainey and McCluster will join Denard Robinson and Kenbrell Thompkins as notable Jets tryout players this week. Rainey, 29, spent the 2016 campaign with the Giants, managing 17 carries and 20 receptions in a reserve role. 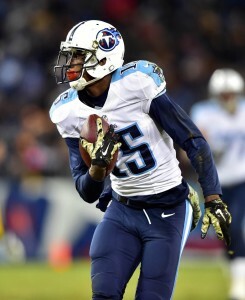 He also played a role on special teams, averaging 6.5 yards per punt return and 25.5 yards per kick return. 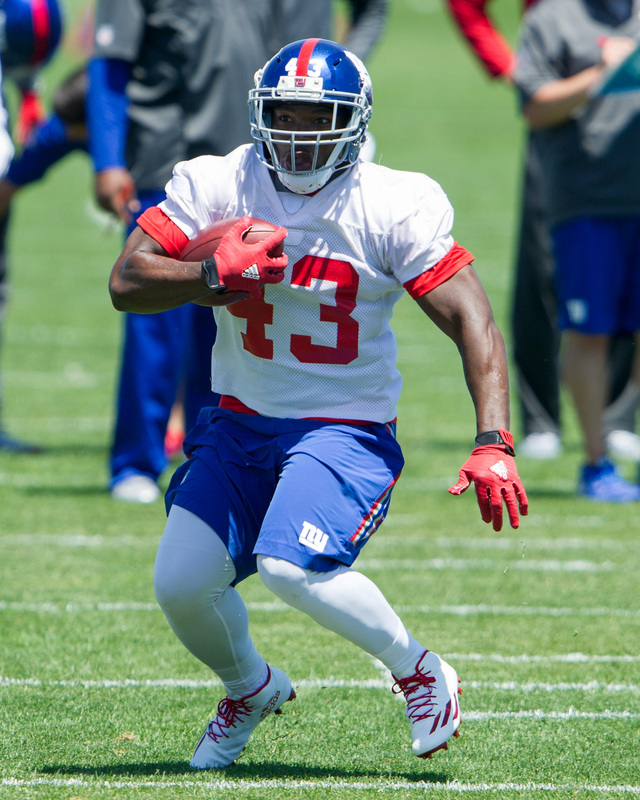 A five-year NFL veteran, Rainey’s most notable pro seasons came with the Buccaneers in 2013 and 2014, as he rushed for more than 400 yards in each year. McCluster, meanwhile, signed with the Chargers last September after the club lost fellow back Danny Woodhead for the season. 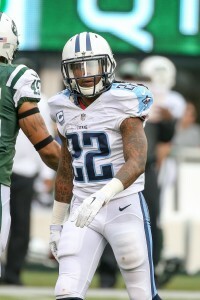 The 27-year-old McCluster appeared in six games before he went down with his own injury, a broken arm suffered during an in-home accident. 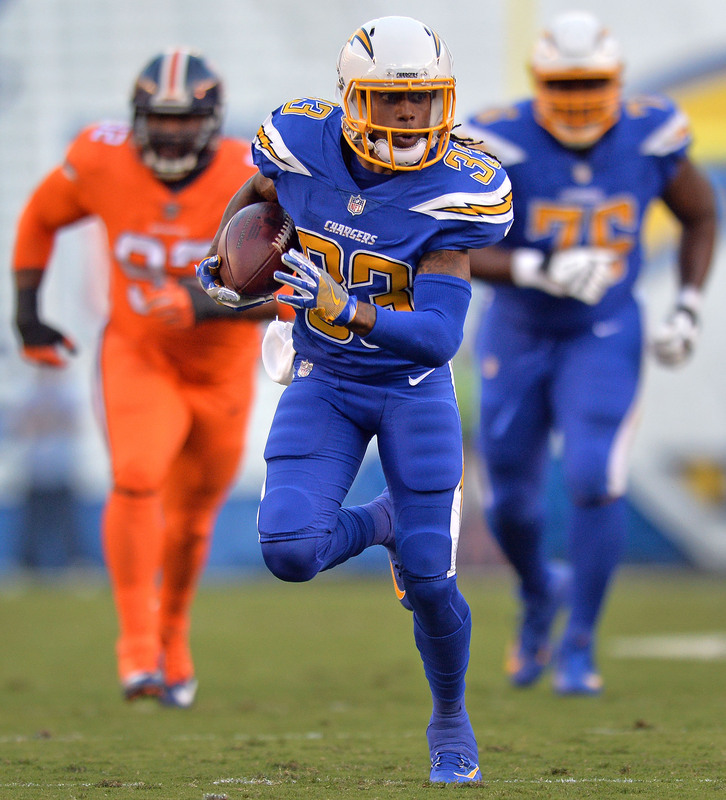 McCluster didn’t contribute much to the Chargers’ offense, but did post 17 total returns during his short time with the team. Clearly, the Jets are attempting to upgrade their special teams unit which ranked 31st in DVOA last season. Rainey, McCluster, Robinson, Thompkins, and recent signee Jordan Todman all have experience in the return game. Jalin Marshall, one of New York’s primary return men in 2016, is suspended for the first four games of the 2017 campaign. In need of help at running back, the Chargers will sign free agent Dexter McCluster, as Adam Schefter of ESPN.com tweets. San Diego has been evaluating its options after losing Danny Woodhead for the season. McCluster was let go by the Titans on Sept. 2 as they trimmed down to a 53-man roster. He was one of several surprising cuts in Tennessee as the new regime cleaned house by cutting a number of high-profile names. McCluster averaged 4.5 yards per carry last season in Tennessee and averaged 8.4 yards per reception, but the Titans saw a better use for his roster spot. The Chargers, meanwhile, need a pass-catching threat to partner up with sophomore Melvin Gordon and they see McCluster as a viable fill-in. . The 28-year-old logged 31 receptions last season and has finished with no fewer than 21 catches in any of his six NFL campaigns. As a special teamer, McCluster took back 24 punts in 2015 and finished 13th in the league in yards per return (9.0), so he can also offer help in the third facet of the game, if needed. 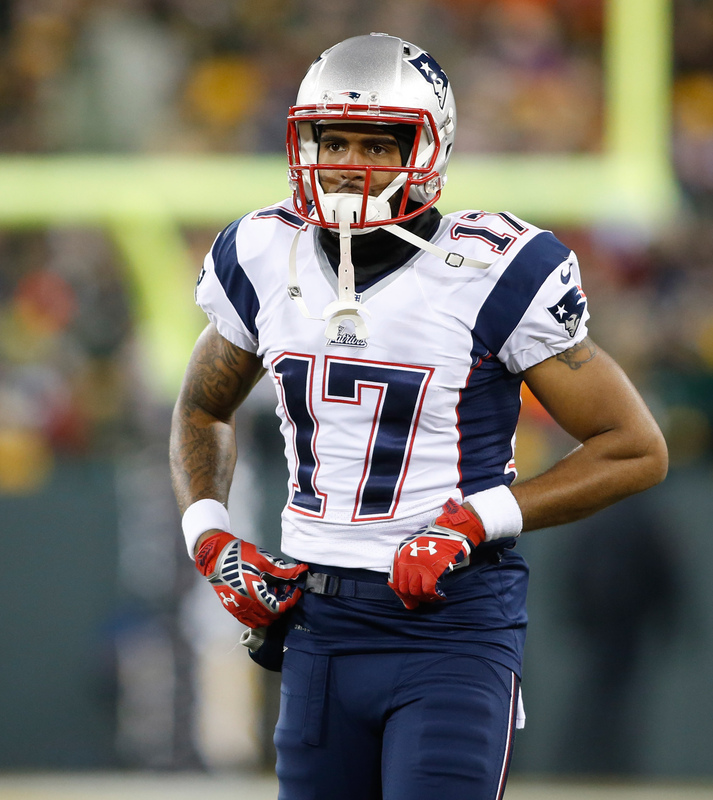 A pair of free agents – wide receiver Aaron Dobson and running back/returner Dexter McCluster – auditioned for the Jets on Friday, reports Field Yates of ESPN (Twitter links). Both players have been available since the Patriots and Titans, respectively, cut them last weekend. Dobson, 25, went in the second round of the 2013 draft, but he failed to live up to that selection in New England. In three seasons with the club, the Marshall product posted just 53 receptions and totaled fewer than 700 yards. Most of Dobson’s output came in his rookie season, during which he put up career highs in appearances (12), catches (37), targets (74), yards (519) and touchdowns (four). Dobson then participated in a combined 12 games over the previous two years and saw his production decline significantly. Aside from starters Brandon Marshall and Eric Decker, the Jets don’t have any established options at wideout, so Dobson could have a chance to make an impact if the club signs him. With Matt Forte and Bilal Powell, the top of the Jets’ depth chart at running back appears set, which would make it difficult for McCluster to leave his mark on offense. The 28-year-old is fresh off a decent season, though, having registered an impressive 4.5 yards per carry during a 55-attempt, 11-game campaign. McCluster also logged 31 receptions, meaning the 5-foot-9, 165-pounder has finished with no fewer than 21 catches in any of his six NFL seasons. As a special teamer, McCluster took back 24 punts in 2015 and finished 13th in the league in yards per return (9.0).